Leslie Vorhees Means has been a guest on 1 episode. 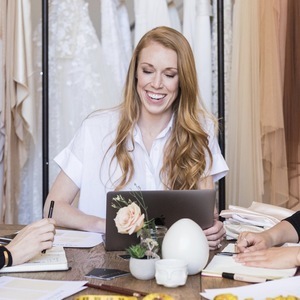 Anomalie brings more transparency, customization and value to wedding dress shopping by partnering with the world's top factories and selling direct to brides. You can create your own wedding dress with a designer that walks you through the process...and you’ll be shocked by the price. Silk materials, top quality craftsmanship, a revolutionary online interface and dedicated stylists who treat each dress as if it was their own. 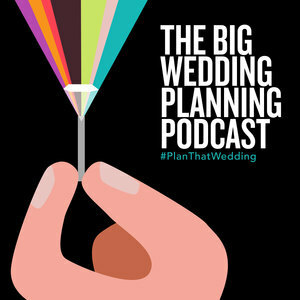 We’re talking to Leslie Voorhees, the founder of Dress Anomalie in this episode - if you are looking for your wedding dress - stop what you are doing and LISTEN!